Here is my lunch bag set up – my PlanetBox (which comes with 2 containers and cool carrying case), a 16oz Klean Kanteen that I use for water, and a 12oz Klean Kanteen that I use when I am bringing hot food (e.g. soups or stews). The last question is probably the easiest one to answer. I eat real food. I avoid grains, legumes and processed food. I seriously limit/avoid dairy. That means I eat the best quality protein sources I can afford, lots of veggies with a bit of fruit, and some nuts and seeds. Pretty simple, and yet when I manage to convince my friends to try a Whole30, to give the paleo way a try, these same questions surface. One of the key elements to being successful with this way of eating is dropping your preconceived notions of what a meal is. I no longer look at foods in terms of “breakfast”, “lunch” or “dinner”. Most of the time I am successful eating 3 meals a day, and I simply look at them as that – meals. I view meals as the food that will nourish my body, and fuel it in the healthiest way possible, to sustain me throughout the day. This mental shift has shown me that no food is off limits just because of the time of day. 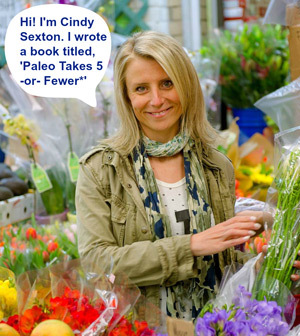 Cindy has invited me to write about lunches as we prepare to get back to work. So whether you are a teacher like ourselves or some other professional, a student, or have children attending school, hopefully there will be some ideas in this post that you can use. 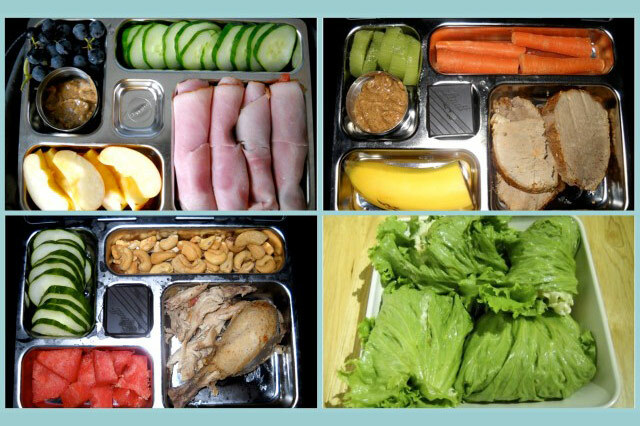 I will also include some photos (show casing my awesome Planetbox) of some easy awesome lunches I made recently. One of the most important ways I keep on track with my paleo lifestyle during lunch is having awesome containers to pack my lunch in. I never really need an excuse to buy myself a present – but being able to keep your food fresh and tasty is going to help you enjoy it much more. Last year I discovered Planet Box lunch containers and they are fantastic! They are environmentally friendly, and keep your food fresh! The only down side to the lunch box I purchased is that it only works with cold meals. They have recently changed this in their newest version which is also a bit larger then the one I bought (darnit!). However, I have also discovered Klean Kanteen, which is another amazing environmentally friendly product that can hold hot or cold beverages, as well as leftover meals like stews and soups. The 8-12oz Klean Kanteen perfectly holds a warm meal (I heat it up in the morning before work and it is still super hot by lunch) and fits snuggly into the pocket of my Planetbox Lunch bag. I also have a 16oz Klean Kanteen that I use as my water bottle throughout the day. I have also tried and still occasionally use an impulse purchase I made at Deserres bento lunch box which looks pretty funky but isn’t as useful as the Planetbox, and doesn’t have a matching carry case. It’s amazing what you can find at the checkout line of an art supply store! So now that you are equipped with an awesome lunch bag – it’s time to fill it with awesome food. 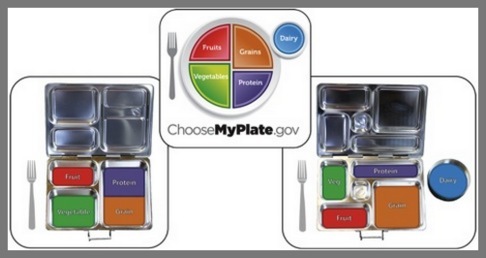 This diagram comes from Planetbox (a USA – based company), but I wouldn’t be surprised if Canada’s food guide were turned into a plate it would look very similar. I do like that they have made an attempt to market such an amazing lunchbox while encouraging environmental sustainability as well as healthy eating. Obviously we significantly differ on what we consider healthy eating. 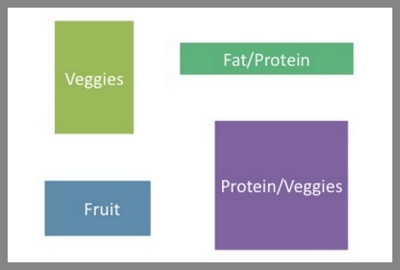 The obvious difference is the removal of the grains and dairy groups, and larger portion of veggies as the main carbohydrate source. I like to base each meal of my day around my protein source. Protein ideas are endless – fish (I like salmon fillets, or tuna salad with my own homemade mayo), boiled eggs, poultry, beef…you name it! I also like nitrate-free deli meat when I can get it. Using meat for wraps is one of my go-to favourites. Find a good local butcher – we love Royal Beef as they have the best deli ever in addition to their other amazing quality meats. Next I choose my fat source. Sometimes my fat may already be incorporated in my meal – e.g in a stew if I am reheating leftovers. Otherwise, I may need to add some. Fat Sources I like – Olive oil, or walnut oil I frequently use as a base in my salad dressings, a handful of nuts, or a couple of table spoons of almond or cashew butters are great for dipping fruit in. Avocado, olives, coconut milk and coconut flakes are great, easily portable fat sources too. Lastly – I go to town on the veggies. I like to experiment with variety as I look for different combinations that work with my protein sources. Carbohydrate Sources are even more endless – I always like to favour things in season, although lettuce leaves for wraps, as well as carrot, celery and cucumber seem to pop up a lot in my rotation because I love them and they are easy. No one can claim boredom here though!! Ways to prepare veggies are as numerous as there are kinds! As for fruit I try not to go too crazy. I use it more like a garnish/condiment or dessert. Definitely a smaller portion compared to veggies. As with my veggies, when it comes to fruit I also like to be adventurous and experiment with what is in season. Still hungry? Make up some homemade baggies of this or something similar! 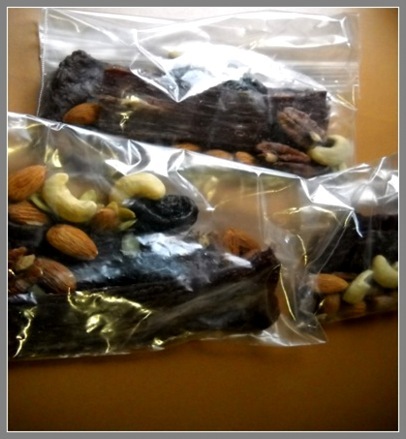 Also, check out PALEOdISH’s last blog post for loads of additional snacky(ish) ideas that are perfect to pack in your lunch box!!! Be prepared – I like to make a plan for the week and I assemble my lunch as part of my evening routine so that in the morning I can just grab my lunch from the fridge and go. Sunday Night Slow Cook – I like to prepare a large cut of meat (e.g. a roast or whole chicken, spaghetti sauce, chili, soups or stew) where I know there will be lots of leftovers and I’ve got an easy yummy protein source ready to go for at least 2 lunches during the week, or can be frozen for later. It’s nice starting the work week knowing you’re set up for the first couple of days. Leftovers Rule – During the work week I will often make extra amounts of my third meal (dinner) which lends nicely to lunch-able leftovers. Cynthia Roulston has been an elementary school teacher for 12 years. With a MSc in Nutritional Science she has also worked as a clinical research associate in breast cancer prevention trials at Princess Margaret Hospital. This background in nutrition is what led to her interest in the paleo diet. 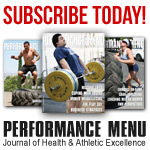 A former national and world-level Ultimate Frisbee player, and former track athlete, physical fitness has been a significant part of her life. Cynthia currently competes in kettlebell sport. As a part-time Movement Coach at StrengthBox, she derives satisfaction by helping others achieve their personal best. She’s a great motivator and specializes in making workouts fun. She firmly believes in setting a positive example for her students, and continues to amaze them with her feats of fitness and strength. She recently became a MovNat Certified Trainer and enjoys as part of a paleo lifestyle, encouraging and teaching her clients how to move naturally with ease, power and grace. 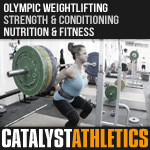 Check out her blog, which includes some good stuff related to MovNat, kettlebell training and living a paleo lifestyle. 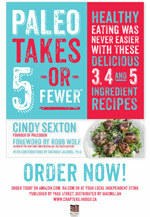 Great tips and information Cynthia – thanks for the mealtime inspiration! With so many different lunch kits on the market it’s great to get a trusted, paleo-friendly recommendation. 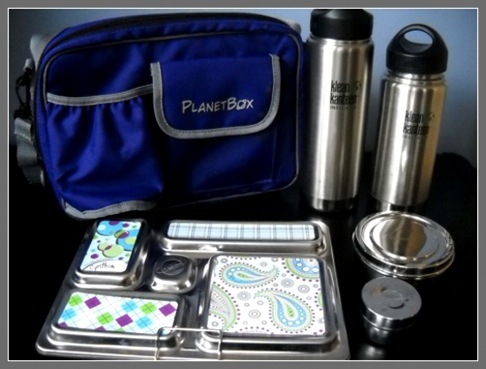 I’m looking forward to trading in my various and sundry leaky lunch containers for a PlanetBox kit! 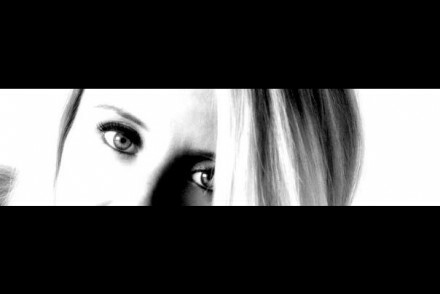 Just stumbled onto your website, and it’s absolutely amazing! Loving the recipes and the suggestions! I’m based in Toronto as well, so it’s really cool to see places where you go to buy your food items. Could you list where you do most of your food shopping around toronto (for e.g. grass fed beef, nitrate free deli, etc)? I want to try the Paleo diet and go organic/natural way of eating – but am having a slightly hard time finding where to do my shopping. Hi there Haris! Thanks so much for the kind words. To be honest…we do very little of our shopping in a ‘traditional’ grocery store. We hit up various farmer’s markets on a weekly basis for fresh produce and meat. Here is a list of Toronto Farmer’s Markets – there is at least ! every day of the week! For your meat – you may wish to get on with a CSA farm share. 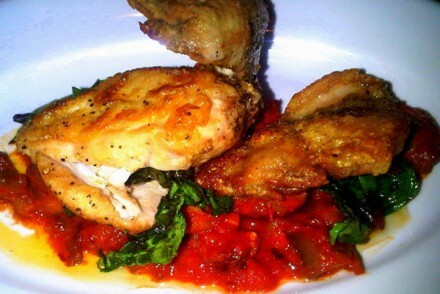 Check out http://www.eatwild.com/ for one nearest to you. 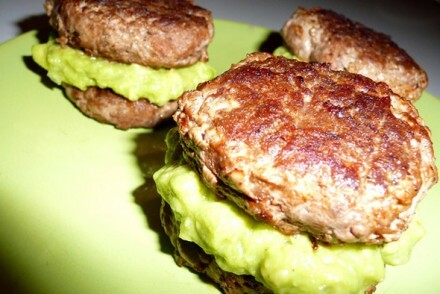 If you are looking specifically for grass-fed/and grass-finished beef – check out http://www.phoenixandarnold.com/. We just ordered a share of a cow with them. If you want to try it out first, they have a stand at the leslieville market every sunday. For bacon – we REALLY like Green Gate Farms. Have a peek at this link for all the vendors available at the Brickworks Farmer’s Market every Saturday -http://ebw.evergreen.ca/farmers-market/vendors. Lastly…for canned fish, coconut butter/oil, pickles, sauerkraut, fish oil/supplements etc…we go to http://www.yelp.ca/biz/beaches-natural-foods-toronto. It is super tiny, but the prices are great!! Msg me back if you have any more questions – hope this helps!!! That is so helpful! Thanks so much for the info! I have never really shopped at farmers markets – so I’m kinda excited. I’ll try the Leslieville market tomorrow.